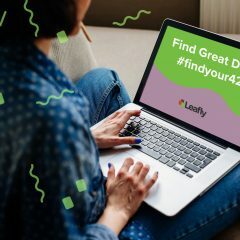 Welcome back to Leafly’s New Strains Alert! 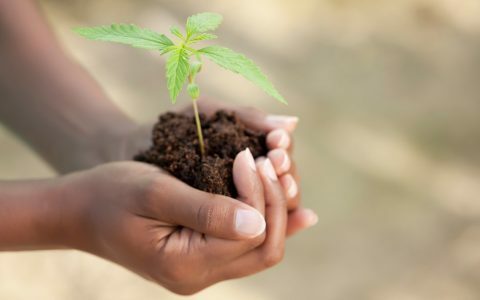 This week we have strains from Karma Genetics, Dungeons Vault Genetics, Cannarado Genetics, and Bodhi Seeds, plus a Wookies Cookies cross for GSC (f.k.a Girl Scout Cookies) fanatics everywhere. 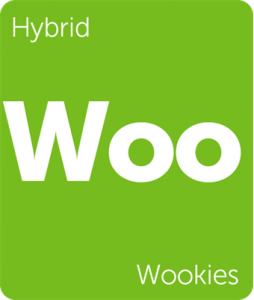 Wookies is bred from White 91 and GSC (f.k.a Girl Scout Cookies), not to be mistaken for its counterpart, Wookie, of space-Sasquatch fame. Wookie is a potent hybrid cross of distant opposites, Lavender and Appalachia. This dreamy cross is happy and blissful, like a wookie frolicking through the forests of Endor. 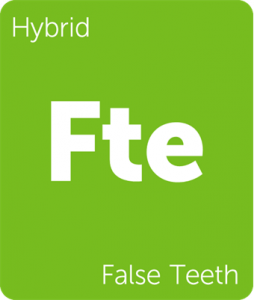 Find these strain and many more right here on Leafly. 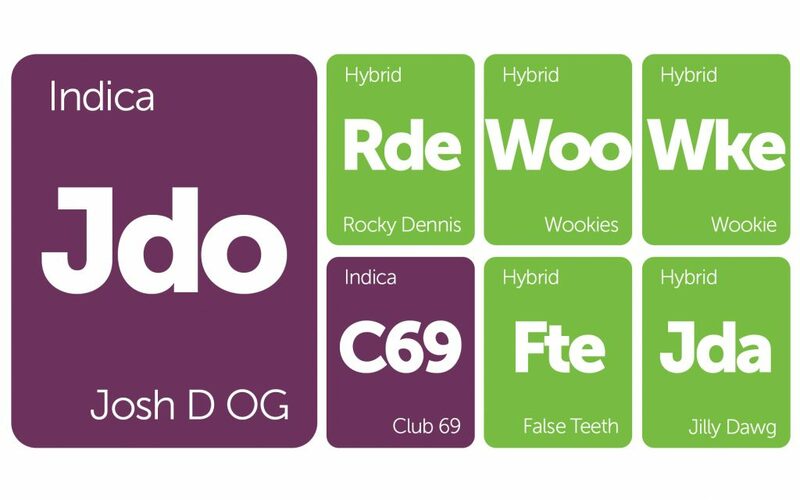 Also, if you’ve tried any of these great strains, share your experience in a review and help inform the community. 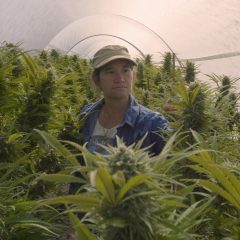 Jilly Dawg is a sativa-dominant hybrid created by Adam Dunn. It’s a genetic cross of the tropical Jillybean and the potent Chemdawg 91. This pairing defines Jilly Dawg’s unique smell, emanating notes of mango, orange, pine, and diesel. 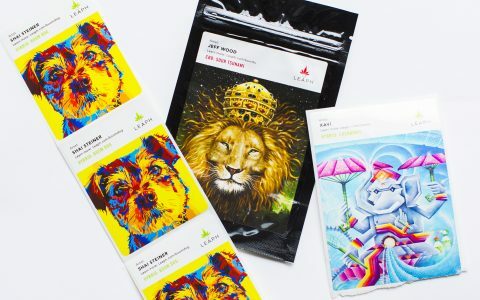 Jilly Dawg’s sativa-driven effects make it a perfect strain for creative and social consumers looking to spur good conversation and heady thoughts. False Teeth is another Dungeons Vault Genetics strain with Grandpa’s Breath genes. It combines Candyland V2, which is a cross of Platinum GSC (f.k.a Girl Scout Cookies) and Granddaddy Purple, with the pungent terpenes of Grandpa’s Breath. This indica-dominant hybrid is a prodigious resin producer and emits fruity, earthy sweetness. 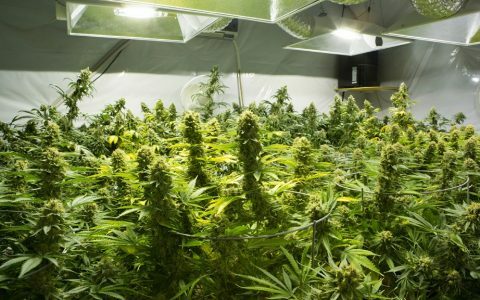 Although False Teeth yields an average crop, the potent, sticky buds more than make up for its lack of weight. Enjoy this strain into the evening to maximize its relaxing effects. 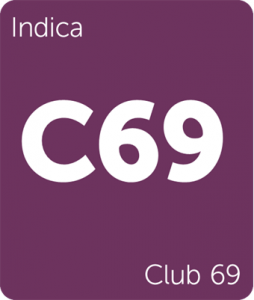 Club 69 is a special strain crafted by Josh D of Karma Genetics for Arizona’s own, Sunday Goods. This Kushy cross of Karmarado OG and Biker Kush is a knockout for consumers looking for a heavy, restful indica-dominant strain. The terpene profile is a mixture of gas and pine, leaving the consumer with clean floral notes on the exhale. Enjoy this strain with care as the effects have been known to be powerfully sedative with continued consumption. Wookie is a tantalizing cross of Lavender and Appalachia supposedly grown by the renowned seed bank, Bodhi Seeds. This odoriferous combination blends an intensely floral aroma with sour terpenes, creating a unique fragrance that is sure to fill the room. Lavender’s happy, relaxed effects press firmly up against Appalachia’s dreamy, cerebral effects, making Wookie a whimsical escape from stress. Wookies (not to be confused with the strain “Wookie” or the enormous, sentient space-bears of Star Wars) is an indica-dominant cross of White 91 (The White x Chemdawg 91) and GSC (f.k.a Girl Scout Cookies). 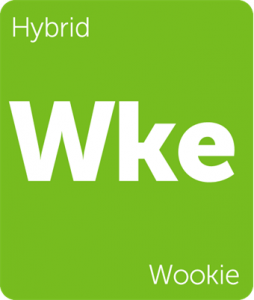 Known for its loud terpene profile and high-THC percentage, Wookies grows the Cookies genetic line while standing firmly on its own in terms of effects. 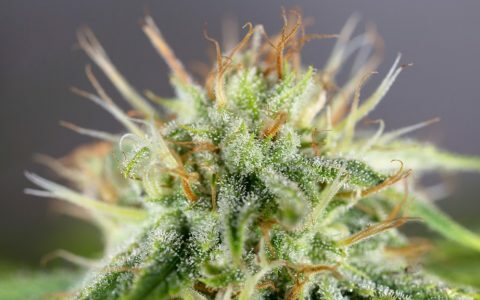 It combines the generous trichome production of White 91 with the minty, musky aroma of the GSC “Forum Cut” to create a strain that is potent and pleasing to the senses. 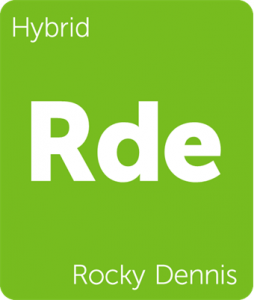 Rocky Dennis by Cannarado Genetics is terpene-rich cross of two naturally aromatic strains, CO Flo and Sour Dubble. 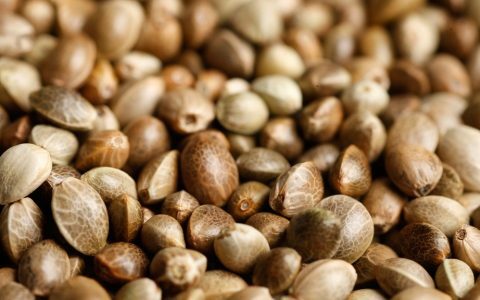 This genetic combination delivers a sweet and sour aroma with distinctly earthy undertones, expressing a chemically taste on the exhale. 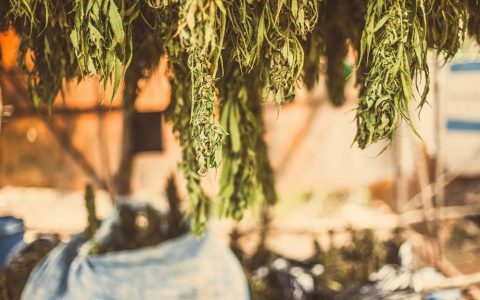 This unique flavor profile makes it perfect for concentrates and is also alluring to seasoned cannabis consumers looking to challenge their palate. Enjoy Rocky Dennis in small doses to maintain a functional buzz that mutes minor aches while dulling your sense of fatigue and stress. Josh D OG by Karma Genetics is a handcrafted OG hybrid with a lineage stretching back to Florida, 1991. Josh D and Matt “Bubba” Berger began developing these genetics in Orlando and helped define the OG culture we know today. This strain is a three deep cross of SFV OG x Triangle Kush x Hell’s Angels OG and offers consumers relaxing effects with an amplified Kush flavor. 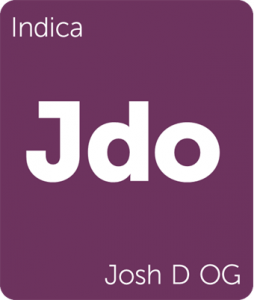 This indica-dominant hybrid is euphoric and happy while still saddling consumers with potent mid-level sedation.